Fly back in time to the early days of aviation, with the centennial flight of Tommy! 2018 marks the 100 year anniversary since the Thomas-Morse bi-plane took to the skies, used by American pilots in World War I. These planes were made in Ithaca, at the Thomas-Morse Aircraft factory on South Hill which still stands today. They were flown across the world and became affectionately known as “Tommys” by the pilots who manned them. This September, the Ithaca Tompkins Regional Airport is ecstatic to host the centennial flight of this historical aircraft. 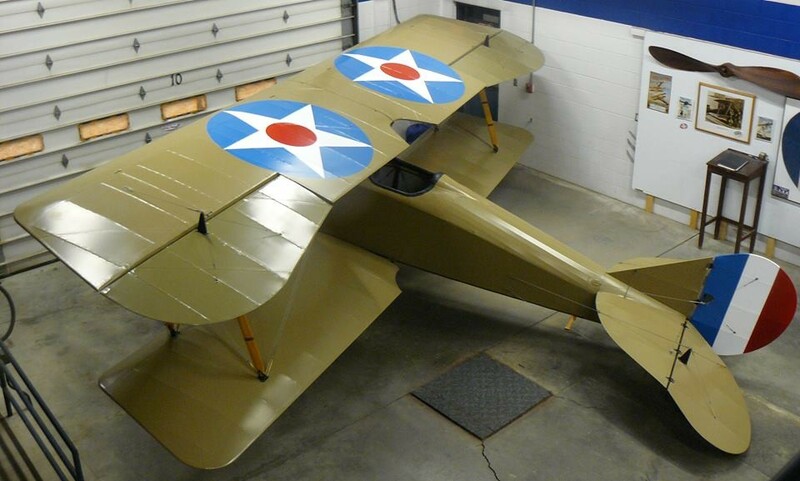 In 2009, the Ithaca Aviation Heritage Foundation obtained an original 1918 Tommy plane. Since then, volunteers with the organization have worked tirelessly to restore it to top flying condition. After all their hard work, the time has finally come to “Bring Tommy Home” for a flight over its hometown of Ithaca. 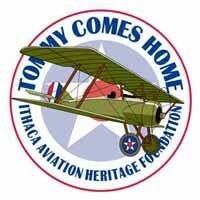 Set to take off around 2 PM on September 29th from the Ithaca Airport, Tommy’s comeback flight is a family friendly event, especially if you have any little aviators in your family. This event is not only great for aviation fans, but also those who don’t know much about Ithaca’s rich history of flight. What better opportunity to learn about Ithaca’s planes than to see one flying over the city it was built in, a whole century later. Keep up to date on Tommy’s incredible homecoming on the event’s Facebook page.